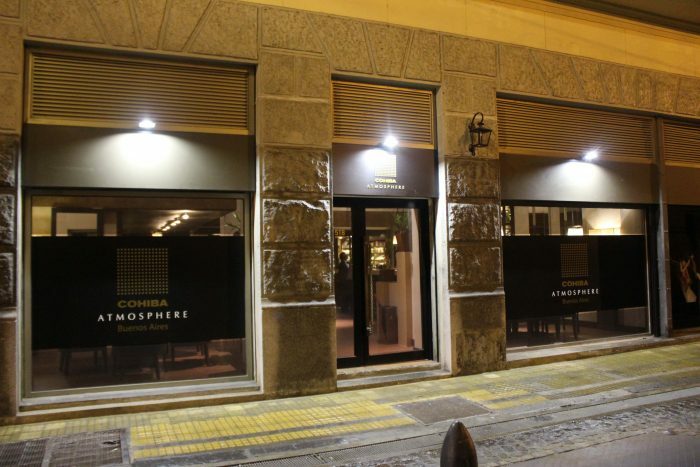 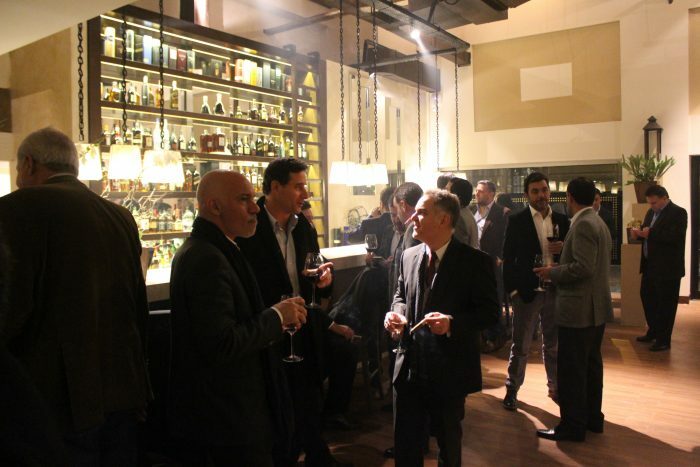 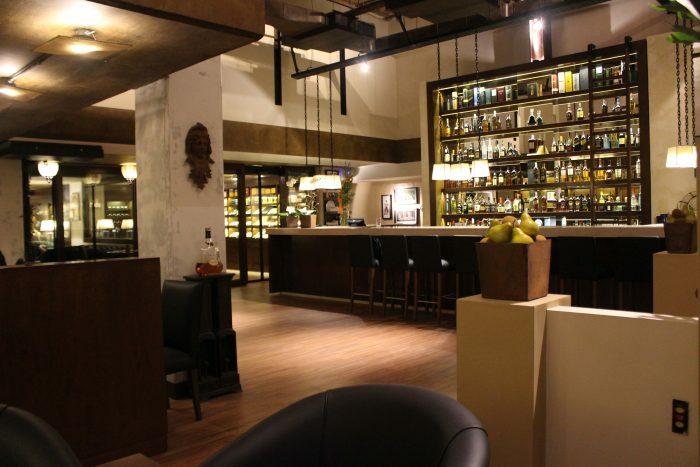 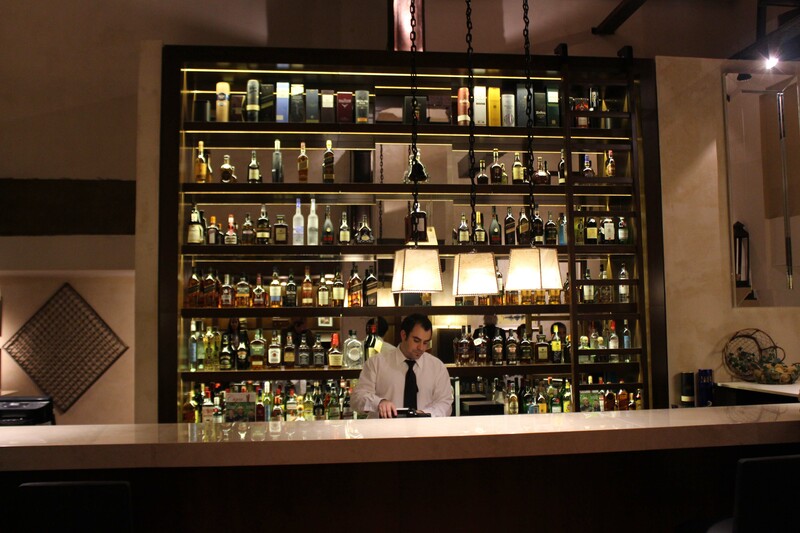 Buenos Aires has its new Cohiba Atmosphere, located in the heart of the city, in the colonial district of San Telmo. 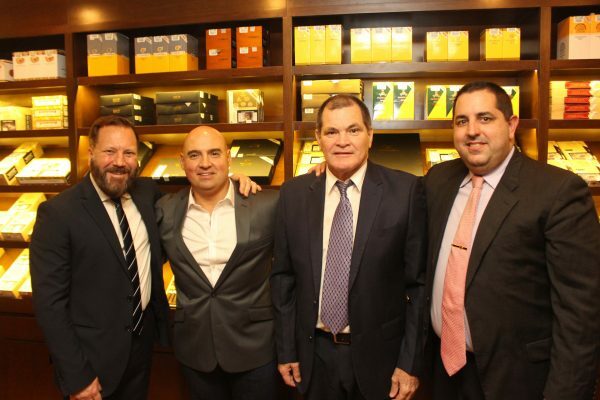 Gabriel Estrada, owner and entrepreneur with long and successful history in the world of tobacco, has thought of every detail of the store to achieve the best reference of excellence and good taste, dazzling the enthusiasts in a perfect combination between the old and the modern. 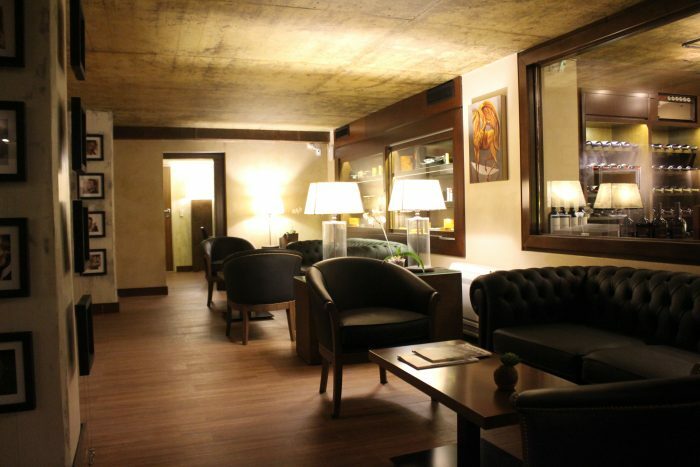 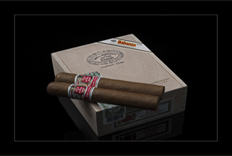 Its high clay brick ceilings and its important columns dating back to 1901, combine subtly with the best technology to preserve the quality of the cigars and the comfort, to create a relaxed atmosphere where you can enjoy an excellent gastronomy, drinks of author and the best vitolary of Habanos. Within its 360 m2 there are different spaces that provide a complete service to the client. It has a large smoking room and two private meeting rooms with capacity for 10 and 12 people, plus a humidor walk-in of 25 m2 which is only entered if the fingerprint has been previously registered, which is read by the biometric reader and enables access to it. 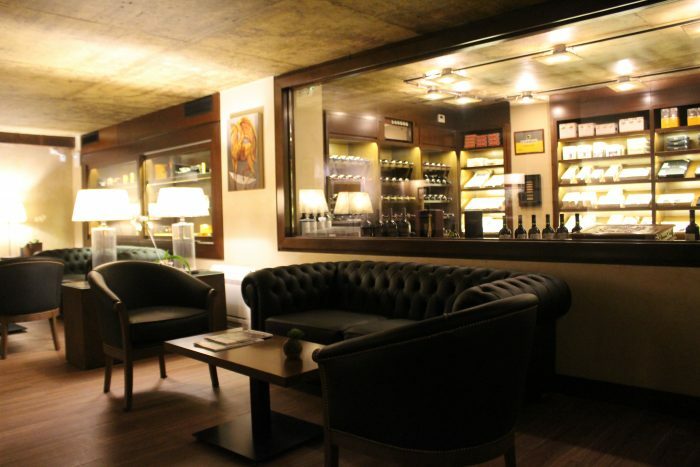 Cohiba Atmosphere Buenos Aires offers a wide range of first class services, making smoking pleasure a complete first class experience.